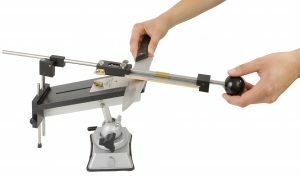 Abrasive-guided knife sharpening systems make it incredibly easy to create perfect knife edges. Handling and use do not require any specific knowledge, even novices will achieve very good results. The fixed support of the knife and the guided grindstone enable a precise sharpening angle, which is crucial to producing razor-sharp blades. This method is particularly suited to Damascus knives and etched blades, as the abrasive guide and the local restriction of material abrasion prevent from scratching the flat of the blade. 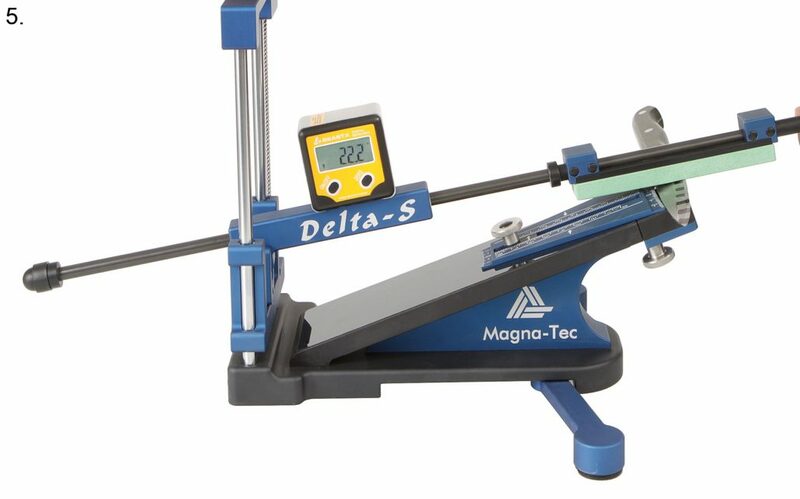 The angled grinding bench with smooth-running sharpening arm enables the user to work ergonomically, the hand-guided mechanism ensures a low operating risk. Synthetic waterstones ensure cold and gentle sharpening and therefore avoid heat generation on the cutting edges, the adjustable sharpening angle facilitates the reshaping of bevels. The system is transportable and does not require a mains connection. 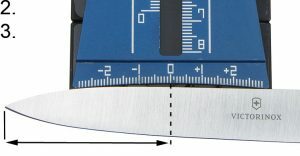 A continuously adjustable sharpening angle and an adjustable tool stopper for different blade widths allow for precise, homogeneous sharpening angles. The sharpening kits Edge Pro Sharpening System (No. 708550 or No. 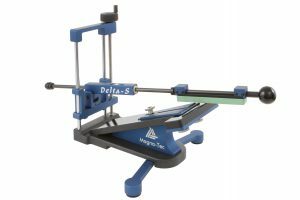 708558) as well as the Magna-Tec Delta-S Sharpening System (No. 708560) include sharpening stones of different grits, tool stoppers for different blade widths, a video guide (DVD), a cleaning set and a robust carrying case. 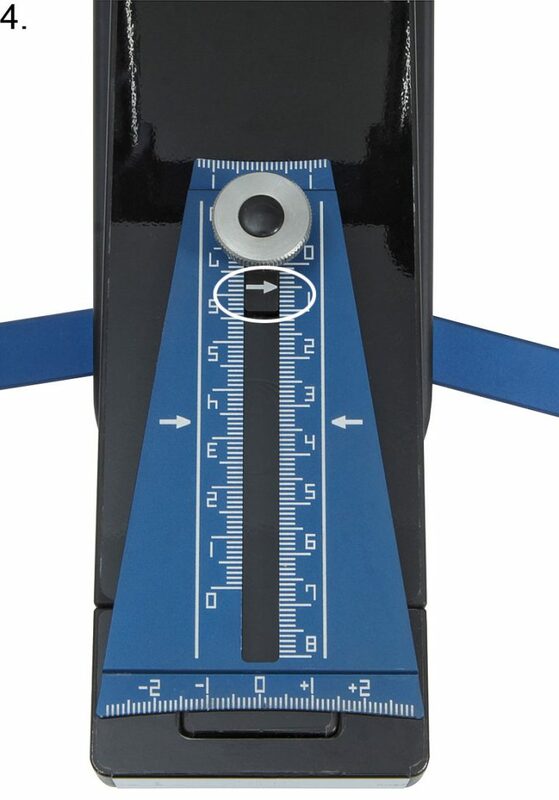 Sharpening results are reproducible at any time by documenting stopper position and grinding angle.